When we talk about the desperate need to get it right, Fletch is quick to say, “Oh! 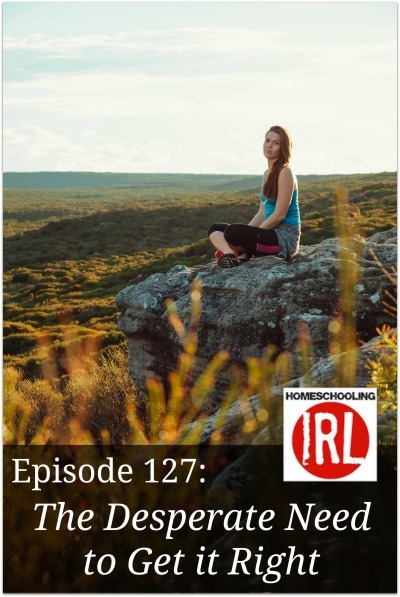 You mean homeschooling in the age of Pinterest?” On this episode we are talking about how to homeschool when we feel like we just don’t measure up to the other homeschool moms we know. We are joined in the studio by Kym Smythe, Sabrina Justison and Vicki Tillman, three of the sisters from 7SistersHomeschool.com and The Homeschool Highschool Podcast. We discuss how to handle the competition, comparisons and the desperate need to get it right. 7SistersHomeschool.com has a curriculum bundle of 10 resources including a Career Exploration workbook, tools for writing a personal mission statement, practical instruction for developing interview skills and more. 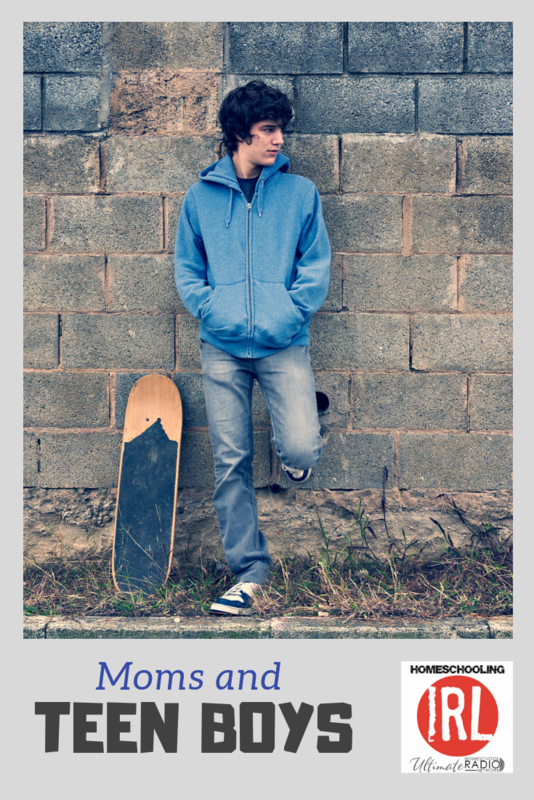 Each piece of the bundle is in .pdf ebook format and downloads instantly to your device after purchase. 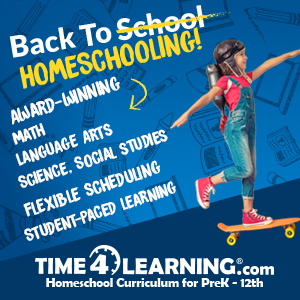 The bundle is regularly priced at $13.45, but for Homeschooling In Real Life listeners your big sisters at 7SistersHomeschool.com are offering a coupon code that will knock 25% off that price; you pay just $10.08 when you use coupon code 7sistershirl. For a detailed description of all that’s in the Career Exploration Bundle, check out the ebookstore at 7SistersHomeschool.com. 1:32 – Fluff : EggNog, Moving and Losing Weight. 32:41 – Goodbye! The Show Is Over! 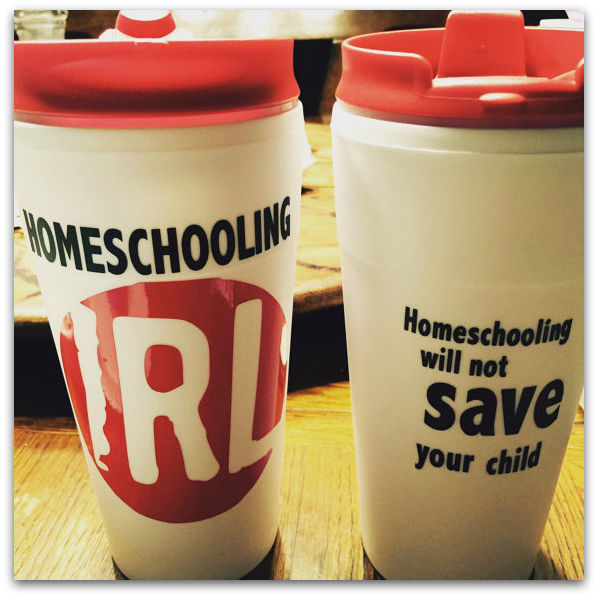 Is there a role for art in the curriculum for every homeschool family? What should you do if your strength is not art or art education? We know that art most often reflects the current state of culture, so how do we decided what sort of art to expose our kids to? 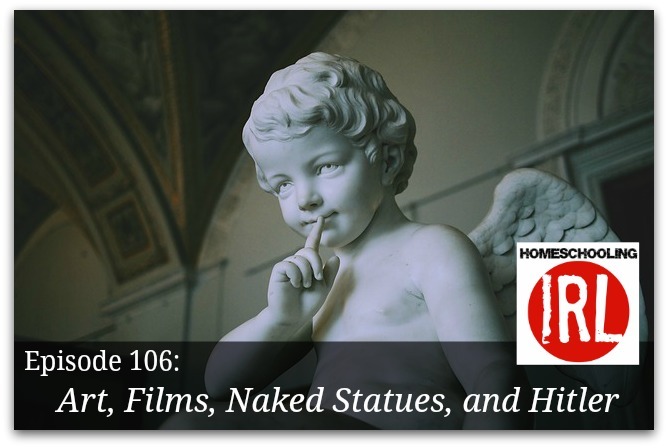 On this episode of Homeschooling in Real Life, Fletch and Kendra discuss music, movies, dance, and art with Artios Academies founder Lori Lane. Drawing on the music degrees and performance experience of both Lori and Kendra, our discussion touches on the who, what, where, when, and how of performing and visual arts training in the homeschool setting, with a generous dose of the gospel covering the whole conversation. 26:55 The show is over. Goodbye! Fletch and Kendra discuss what it looks like to school the unloveable kid or the unlovable homeschool friend. Many of us began homeschooling because of our faith. I know I did. Homeschooling wasn’t my idea or even my preference. But somewhere along the way we can get confused about the promise of homeschooling. 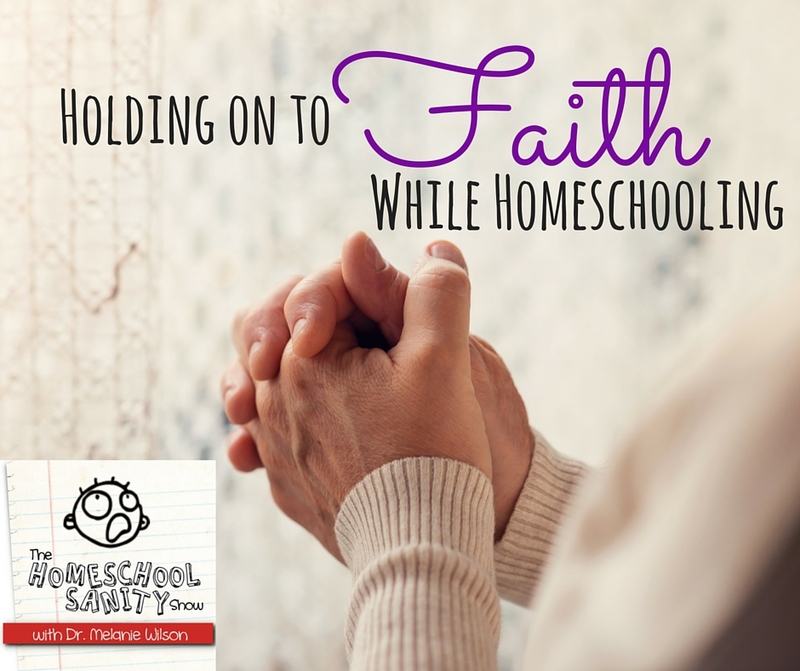 Today my guest is Kendra Fletcher of the Homeschooling in Real Life podcast and we will discuss Holding onto Faith While Homeschooling. I loved this interview so much that I’ve been telling everyone about it. I think you’ll love it too. 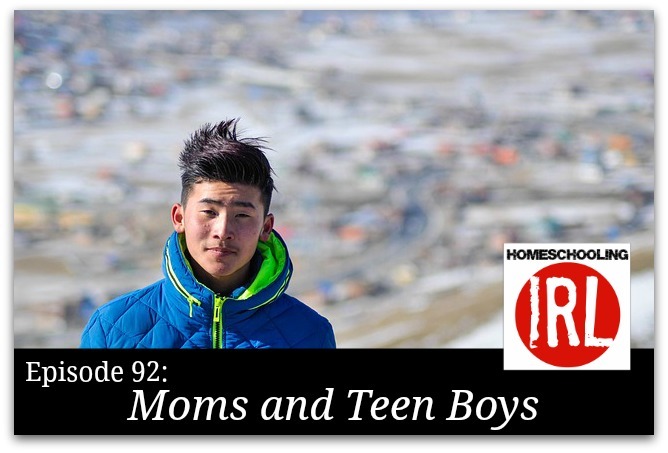 The topic is Homeschooling Boys: Is it Really Different?